Tarun Gupta March 7th, 2013 Search Engine Optimization no comments. Being one among the highly recommended and used CMS / Blogging platforms WordPress needs no introduction at all. If I am not exaggerating the facts, 7 out of 10 websites use this massive platform to grow and respond well to the users. Alike its other CMS counterparts, for optimizing WordPress for search engines, it also enjoy the availability of several add-ons, plug-ins and widgets to enhance various functionalities altogether. On a number of occasions I have seen that some of the plug-ins included in the website act ambiguously that results a serious dent on your SEO efforts. Needn't to mention that it may put-off visitors from visiting your site. 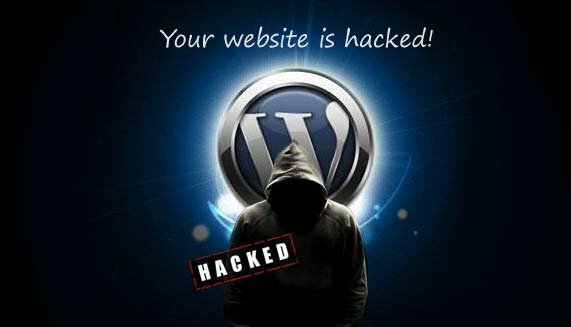 If you own a WordPress based website(s), I am here to tell you out certain striking SEO fixes that you can tweak to get the things right. 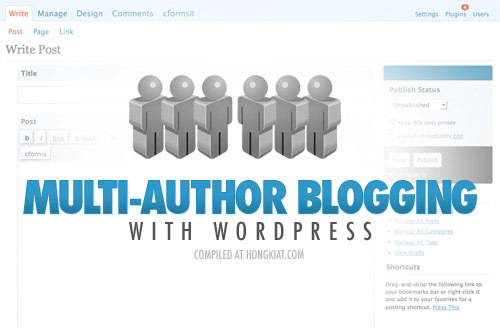 On Home Page, use H1 tag for your blog title. For individual post, use H1 for page title. Use H1 for Category and Tag titles as well. You must have used categories and tags in your WordPress blog and managed it properly. Both these components are the great source of inbound traffic thus you take every care of them. Wrap them individually with a proper H1 tag and don't forget to add description for tags and categories as it can be a potential place to have internal links to the pages. I don't know whether or not you use Google+ but a profile on Google+ will certainly a nomination for something good out of your WordPress SEO. Google allows authors an opportunity to associate author profile image next to the article written by him/her. Using Yoast SEO plug-in, you can add author profile to your website. All you have to do is browse your profile and add the link to your Google+ page using ?rel=author tag. Both of the search engines Google and Bing has their own webmaster tools to help you out in comprehensive data tracking. If you are still waiting for one, this is the high time to have one. If you are a professional SEO services, I would also recommend you to install Yoast SEO plug-in for either of the webmaster tools you are using. Having images for every post on your WordPress blog isn't enough at all. You must optimize every image in very accordance to your blog characteristics. You must have an idea about the primary properties that an image contain. Let me recall theses in order as Title, Alternate Text, Caption, Description, Link URL, Alignment and Size. Please remind if I missed one. While publishing an individual blog post make sure you fill-in every field to optimize a particular image.